I came all the way out to visit my sister and brother-in-law who are both getting over a killer cold (one week of sore throat , two weeks of low energy and phlegm, and a final week of just coughing constantly so that you can’t sleep, and all 4 weeks with that vague anxiety and depression you get with colds sometimes), and I was a little ray of sunshine and helpfulness and taking care-ness for 6 days, running around with cups of tea and throwing away disgusting tissue nests and also doing laundry and arranging furniture and stuff. And then I woke up with a sore throat and vague depression and realized my reward for helpfulness was getting their cold myself. So now I have to take an airplane home while mildly feverish and sore. And I am terrified that the cold will bring on the killer pressure change ear pain that I’ve only had twice in my life but which lead to literal screaming pain/Lamaze breathing. Very embarrassing on a crowded flight. See Hrithik forcing himself to get back up after being beaten? That’s me forcing myself back onto an airplane. Except not really. But kind of! Literally the worst pain you can imagine, only happens once in a blue moon in the perfect combination of a rapid ascent/descent and slight cold, but it’s enough to make me dread flying. And really dread it today since I have the slight cold ingredient already. Maybe I should ask the pilot if he can just sort of fly along the tree tops just this once, just for me. And since it is the end of the year and I already took a week off, I absolutely MUST go into the office on Monday no matter how sick I am so I can do the final year end stuff. And I was going to go to a couple New Year’s parties that I was actually looking forward to, and now I will probably have to skip them and stay home being sick and depressed instead. And just generally, life is sucky and the holidays are over and my head hurts. Again, I suspect I am not the only person with this attitude towards the world at the moment. Now, cheer me up! Or at least, distract me from panicking about the flight! Tell me a fun bit of gossip or a funny news story or the movie I really should watch if I am feeling sick. Poor little thing! Be shure to unobstruct the nostrils with nose drops and bite energically some chewing gum before and during the plane take off. Two hours before the flight an anti inflammatory specific for sinus would help prevent that really terrible pain. Best wishes! I will do all of this! And I’ve also discovered putting in the earbuds well before I get on the plane and leaving them in as kind of air filters works. Makes me look terribly anti-social, but it helps. I vaguely remember a doctor or someone telling me at some point that ginger is a natural anti-inflammatory. So I will try it! What do you think about the reaction to Simmba??? I know nothing about the reaction to Simmba, I’ve been all sick and on holiday and stuff. What are people saying? Reviews are great, audience reaction is great. And the box office from the first day looks good too. Ranveer is having a good year. Oh good! Glad to hear 2018 is ending with a bang. A bad Christmas would have been really bad for theaters since the next big release won’t be until Republic Day in a month. 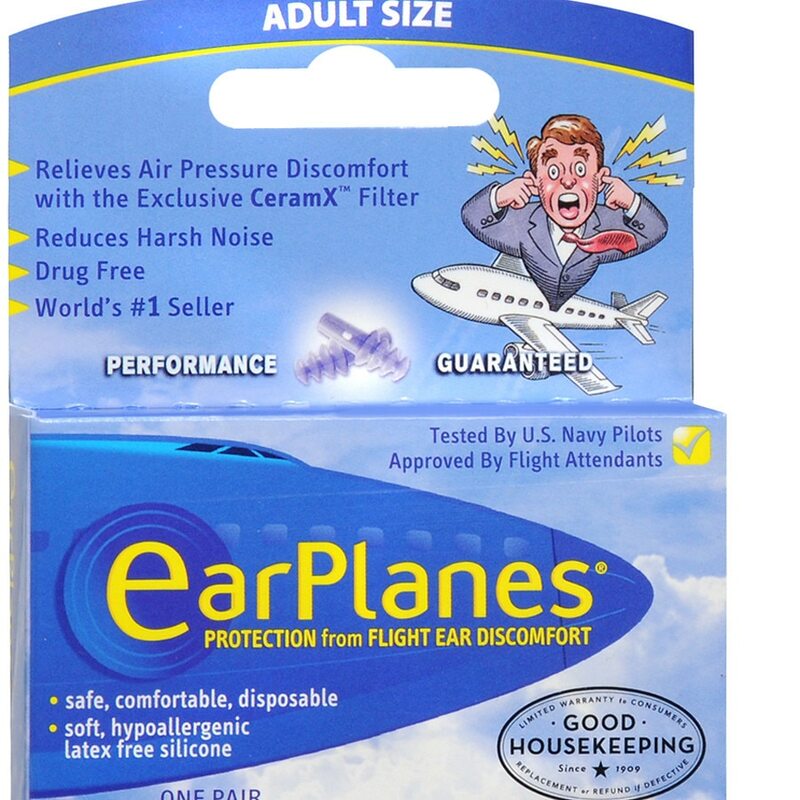 Use earPlanes for the flight! I second the ginger and tumeric (probably not at the same time). I am listening to SRK songs on Spotify right now and when “Pretty Woman” came on it made me feel much better about not knowing what day it is. Lentils with ginger, tumeric, garlic. And hot chicken soup, that’s what I always eat. But besides this you must rest. Oh yuch, I hate resting. I’ll be dragging myself to Simmba tomorrow and work on Monday, I’ll rest when I have time. Right there with you with the cold, although mine sounds not nearly as bad as yours (although exacerbated by the fact that I haven’t slept in like a week). The Japanese remedy for a cold is miso and garlic, but really probably the most important way to relieve congestion and feel ok on the plane is to make sure you’re hydrated. Hoping you recover in time for your NY parties and going back to work! I wish I had a movie suggestion. Anand? So you can be happy you don’t have lymphosarcoma of the intestine? My Dad made me a stir fry for breakfast this morning that had ginger, garlic, and turmeric. Everything good! And also actual food, which is sometimes hard for me to remember. I hope you get some sleep at some point. After you get home, do you have to hit the ground running and go right back to work, or do you have a few days to recover? Best Indian remedy: put 1 tsp of turmeric in bowl, add boiling water, put towel over head, lean over and inhale fumes. Or use a vaporizer if you have one. It really works! My system, hot bath and put eucalyptus oil directly in the water. And in the realm of “cheer up Margaret” I saw Zero in Hyderabad yesterday and really liked it. Audience reaction was also very good. No subtitles, and my understanding of Hindi is very limited, but I still saw a lot of repeated themes and echoes throughout which I thought made for coherence. To me, it seemed right from the start in the realm of the surreal. A lot of laughter from the Audience; everyone loved the Salman Khan song and the cameos. Oh that really cheers me up! I love to hear about people seeing and enjoying movies in theaters. Here’s my funny story of the day: my son opened the envelope from you and handed it to my husband who proceeded to look shocked at the very lovely Christmas cards inside :). He asked if I had joined a cult, and I laughed at him. Apparently he never noticed the other cards because they weren’t handed to him directly. My least favorite part of the cards system: I have to pick them up at Walgreens and keep a straight face and pretend they aren’t completely ridiculous. And yay! I am so glad you got them! Anita, really happy to read your impression of Zero. I still have to be patient as Germany is a Zero-free zone (and I can’t travel about 600 km and more to watch it in the neighbouring countries – family is more important). Had to point out there were more than just Shah Rukh pictures :). I said community, not cult. Yeah, the cult is what I run out of my apartment. When I used to have regular movie nights, people would be greeted at the door and shown the big DDLJ poster and told to memorize that face, because that is the greatest man ever.